McMoney is an Android app created by CM Telecom which is an international company into security products making. The idea here is pretty simple. McMoney sends you messages to test the SMS reach of different telecom networks around the world. These messages don't contain any meaningful text. They are just some random characters since they are just for test purposes. 1. 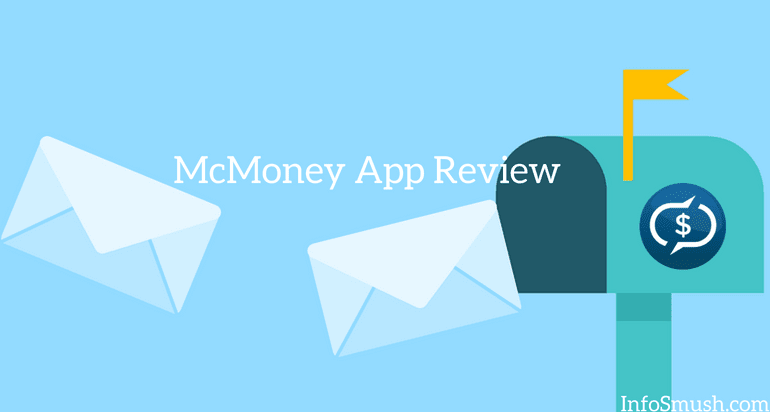 First, download the McMoney app from Play store. 2. Open the app and read the introduction. 4. Select your country if it isn't automatically detected and enter your mobile number. 5. Verify your number by entering the received OTP. 6. your account is created now. You'll get the sign-up bonus immediately. Well, you don't have to do anything. Once, you have signed up, you will receive messages every once in a while. I usually get 1 message per day. You are not required to take any further action. Just keep the app installed. And occasionally check your earnings. You will earn money for every text that you receive. The amount you receive for every text depends on the country you are in. Check out this forum to see how much users of different countries are being paid per text and their reviews. Indian users will get $0.008 per message. You don't have to do anything after you receive the messages. You can even delete texts as soon as you get them. To receive the messages your device needs to be connected to the internet. Unfortunately, there is no referral program on McMoney app. You can redeem your cash to PayPal. You need a minimum of $1 to request a withdrawal. 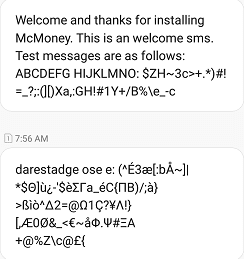 Yes, McMoney is a legit app. You can earn cash by just receiving messages and help telecom operators to test their reach. You don't have to do anything. Just let the app send text messages and earn a few cents every time you get an SMS. And the minimum amount needed to redeem is only $1. Which is good considering you won't be earning much with this app and number of messages they send is low too. Since you’ll only earn a few cents per message, it might take a month or more to reach the minimum payment threshold. But, you are not doing anything. Just keep the app installed. So, even if it takes a while to reach the payment threshold what you are getting is free and effortless money.